★ It is a set of 26 piece art supplies, which is very convenient for a seasoned sketcher because you can use it for a very long time. ★ The pencils are high quality premium graphite charcoal sticks to help you cover the large areas, which guarantee great results. 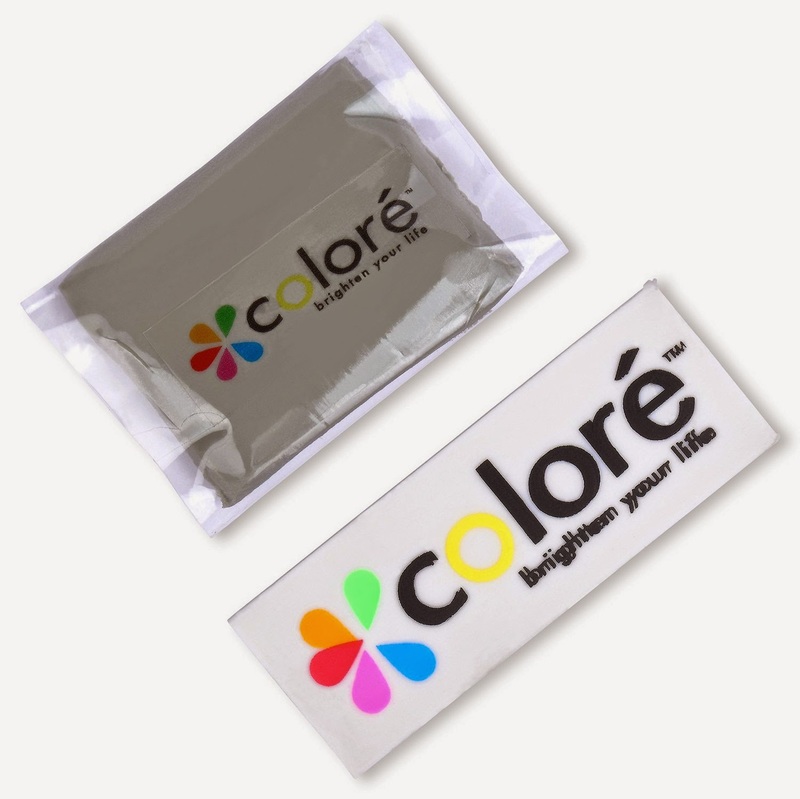 ★ Included in the pack are erasers and high quality sharpeners for the pencils. ★ It is made with strong lead, making it difficult to break, thus more durable. ★ These fine quality pencils glide smoothly over paper. Ideal for schoolwork And Professional Art. Click the Orange button to Order Now! 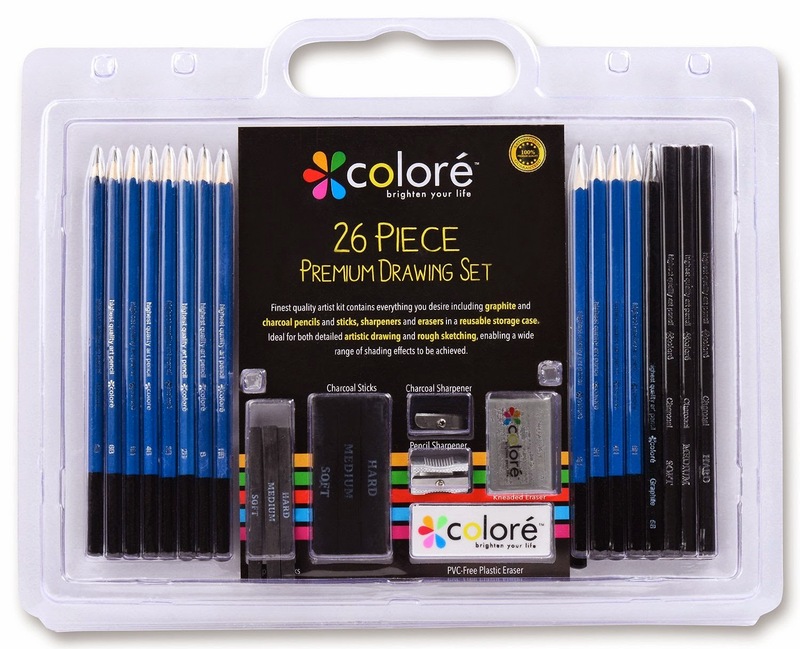 I was very happy to get to try the 26 Piece Sketch & Drawing Pencils Set by Colore Art. This is a very nice compact kit that fits nicely in a portfolio bag. There is a great variety of drawing supplies for a beginning or a more advanced artist. 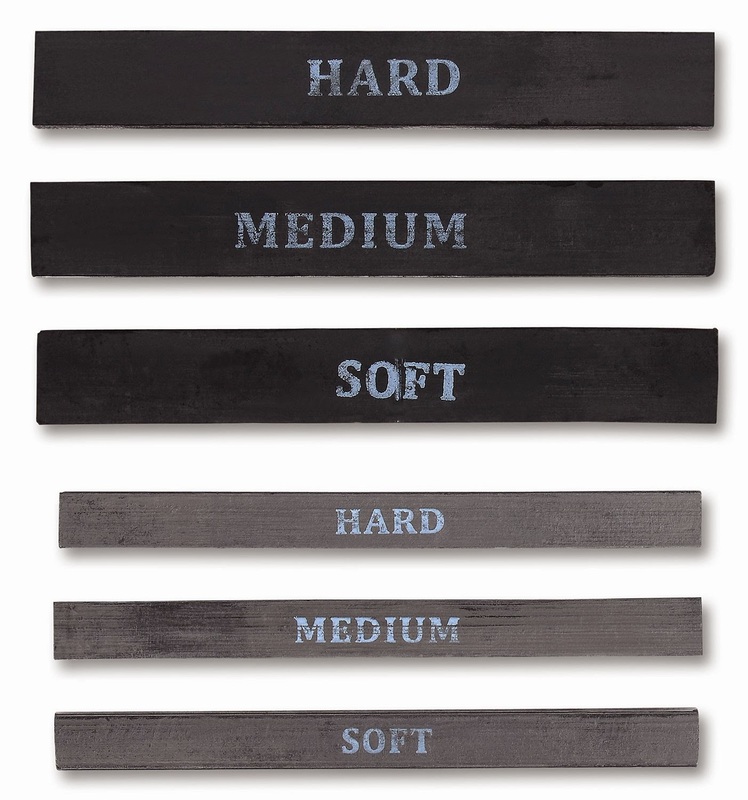 I like that there is a great variety of graphite hardness and charcoals as well. 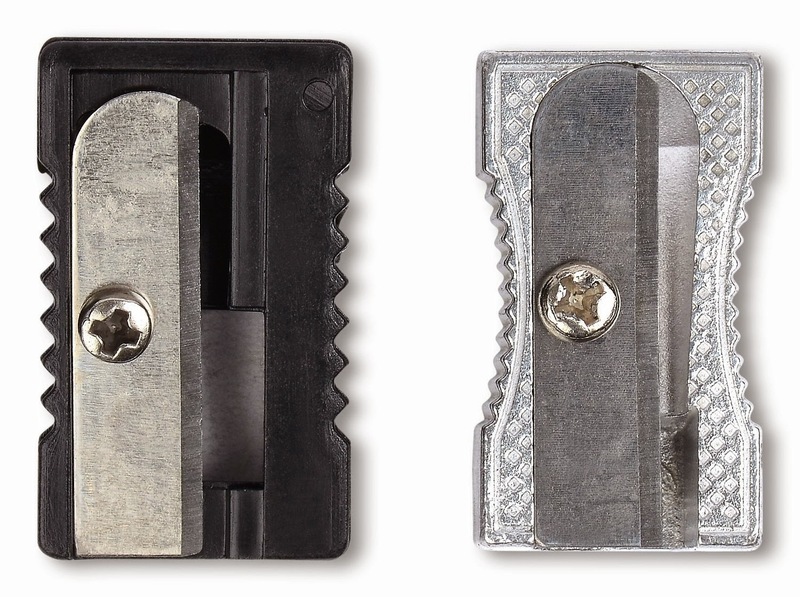 The 2 different sharpeners and erasers come in very handy as well. They all fit back into the see through case very securely for use again another day. I recommend this Sketch & Drawing Set.